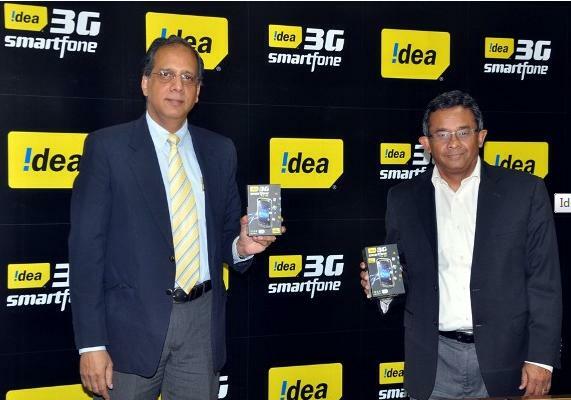 Idea has launched a new smartphone for the Indian market called ID 918.The Idea ID-918 is the latest generation smartphone with 3G capabilities.The phone is also Dual - Sim, which is a feature in most mid and low range phones nowadays. They are also offering some Introductory offers of free data usage and TV usage through phone.The phone is good value for money. The Price of Idea ID-918 in India is Rs 5994.